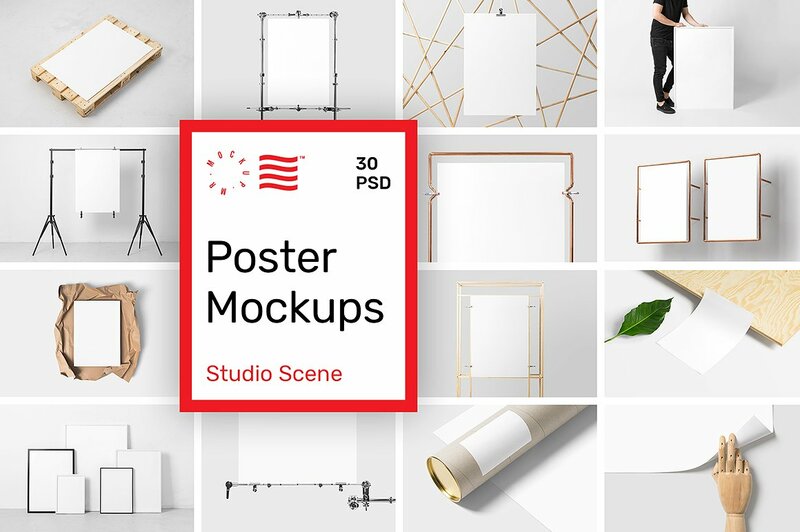 Now we are going to provide you a collection of more as 45 most vibrant free and premium Poster PSD mockups for branding & presentation that will brings you a high level resource of ideas to mature your concepts. 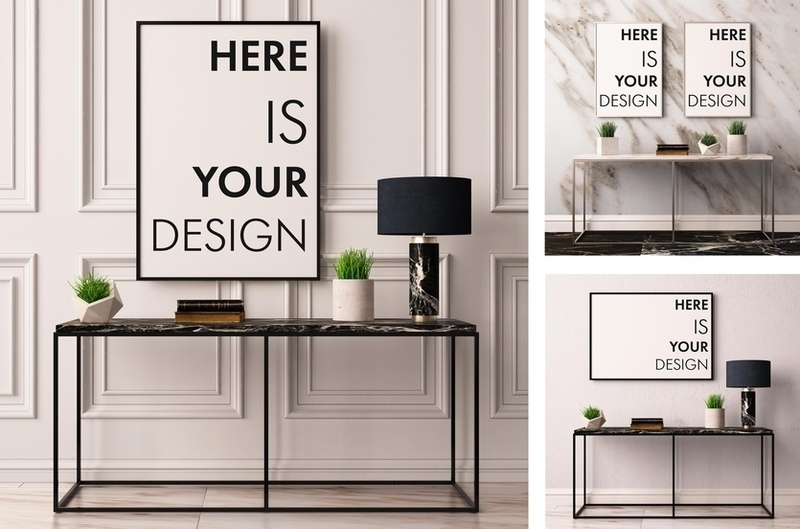 This collection is the best in itself and could not be compared because it has the new and trendy graphics that you can easily get by staying at one place. Have a nice time and keep the good mood! 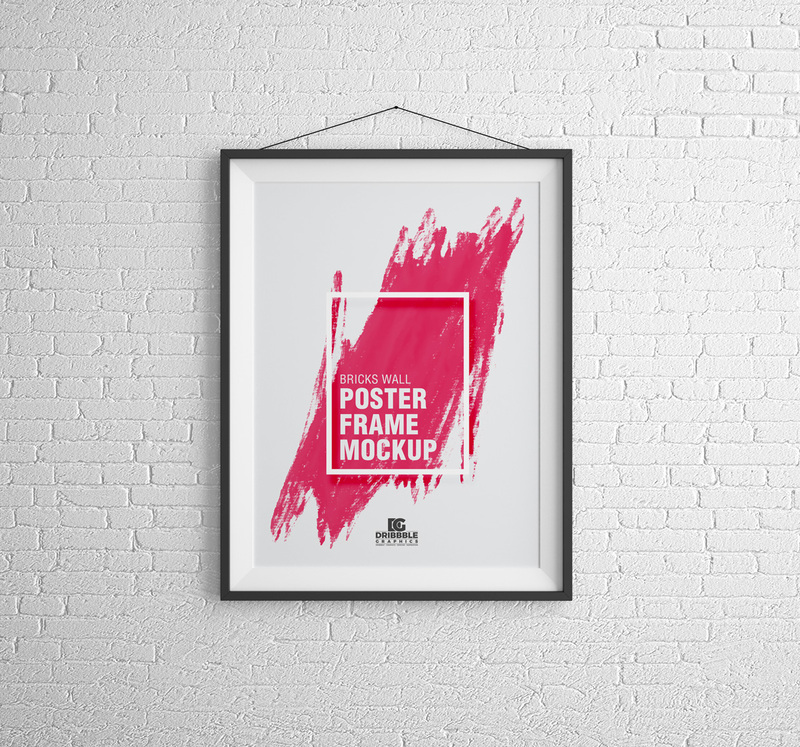 Showcase your professional and beautiful poster designs by getting this flawless poster mockup. Via smart-object layer you are able to get the desire presentation. 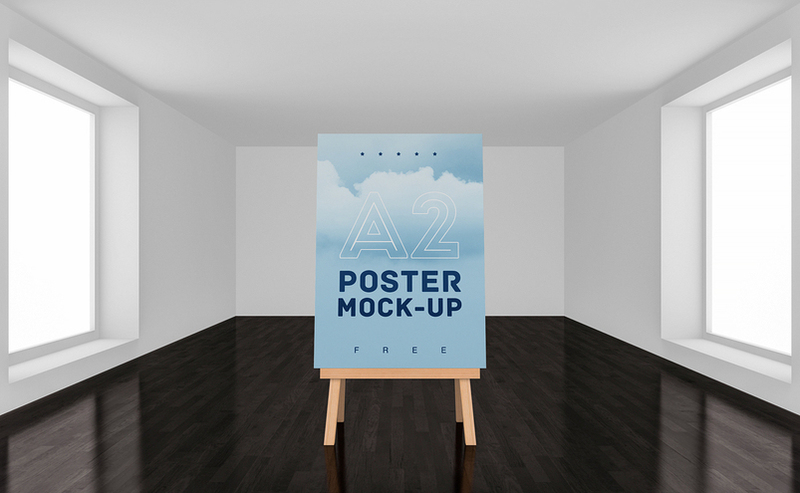 Free Interior Poster Mockup to Showcase Your Artworks and that will be the best for your graphic needs. We have made it the best according to your requirements and to fulfill your demands. 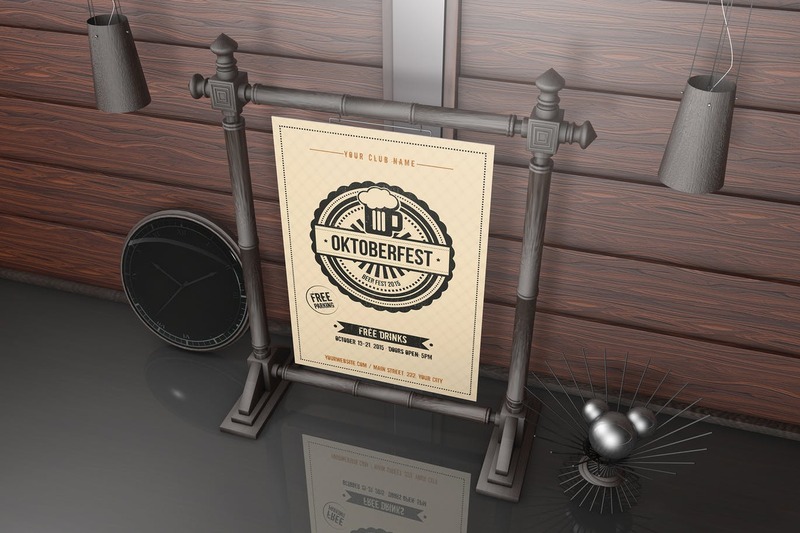 Showcase your poster design via smart-object layer. 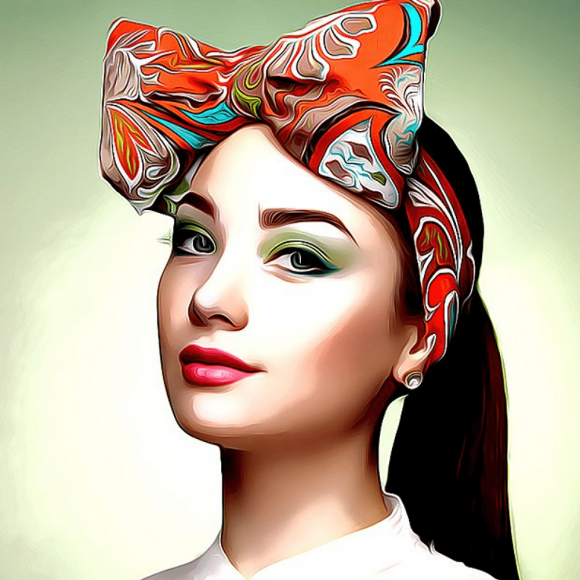 You can find all your specifications in it and you will get in love with this creative tool. It is 3d render based with realistic light. 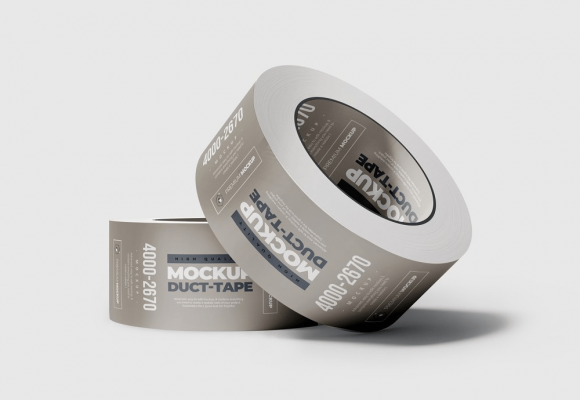 You can easily customize it and use it in your commercial and private projects. 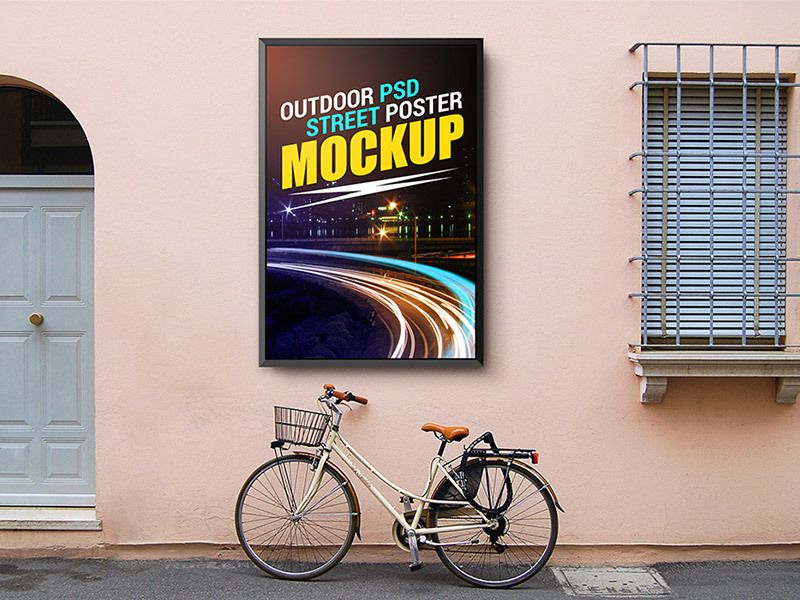 Perfect to create a flawless presentation of your outdoor poster designs. Via smart object you can get the desire result. 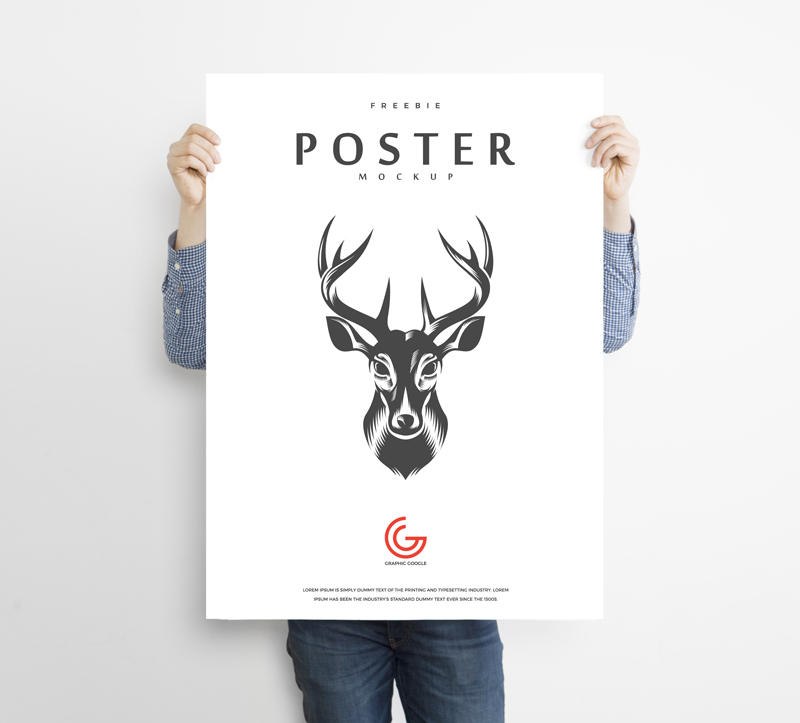 Perfect for your design branding and presentation. Editable layers allow you to make changes and via smart-object you can get the desire presentation. 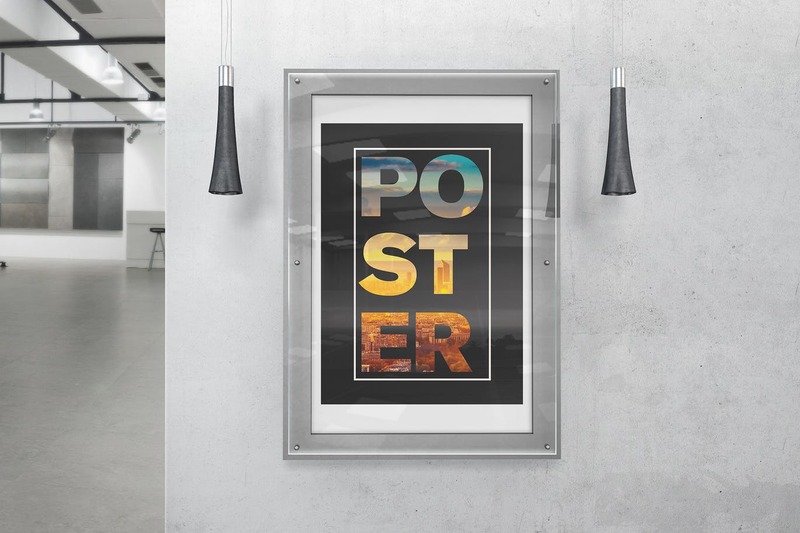 Present your poster, graffiti, sketch and other artworks with a realistic set-up and get a better look. 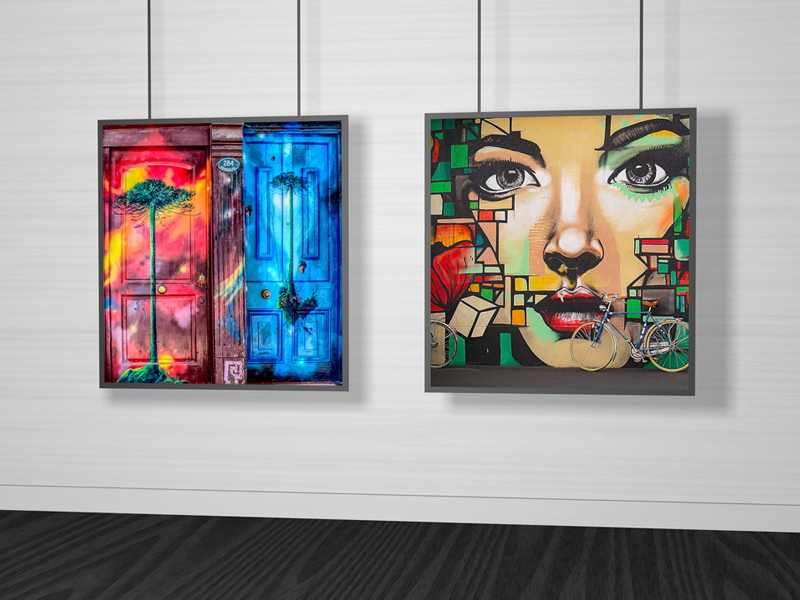 Simply place your artwork into a smart object and choose your style of frame. 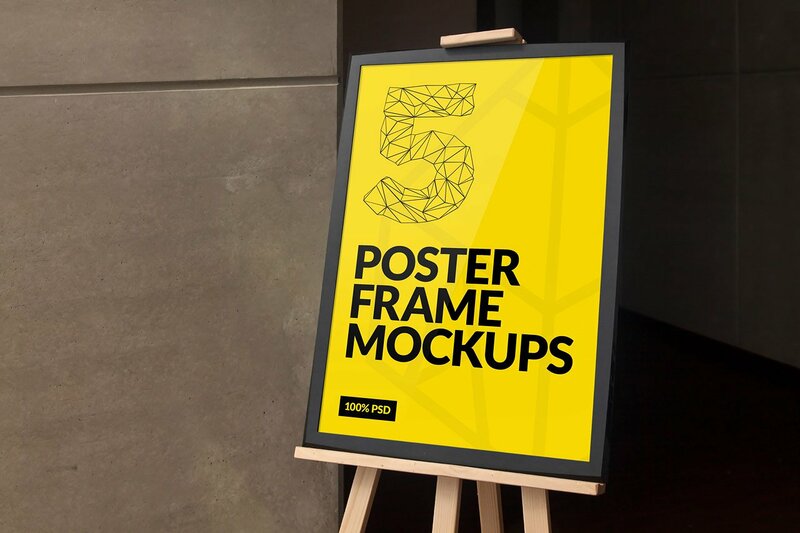 Set of 5 Poster in frame mockups to showcase your poster in a photo-realistic appearance. 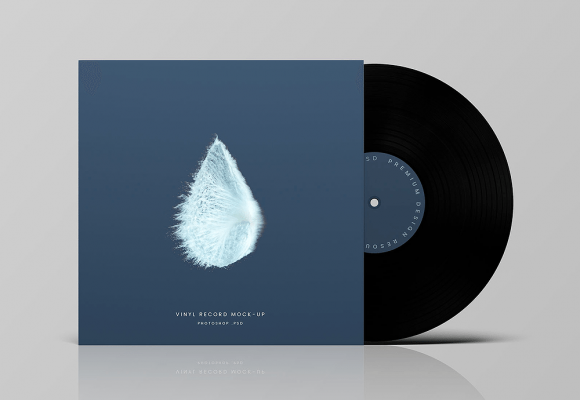 This mockup is a fully layered PSD with a smart object feature so it’s easy to replace current logo just in seconds. 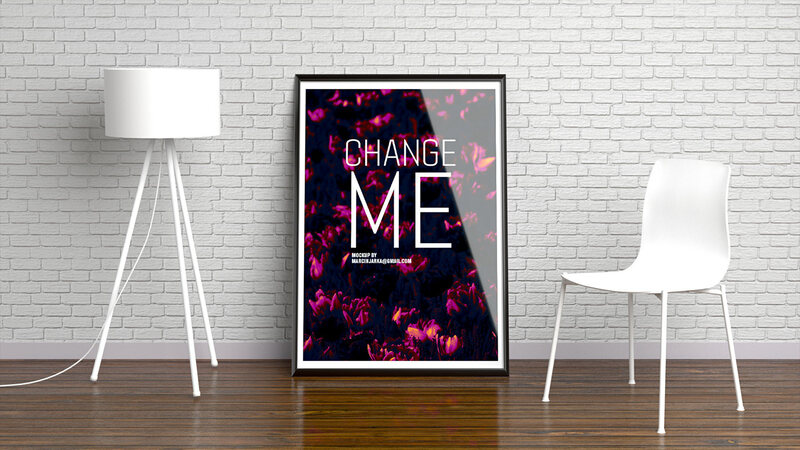 Looking for a way to present your designs and photos? 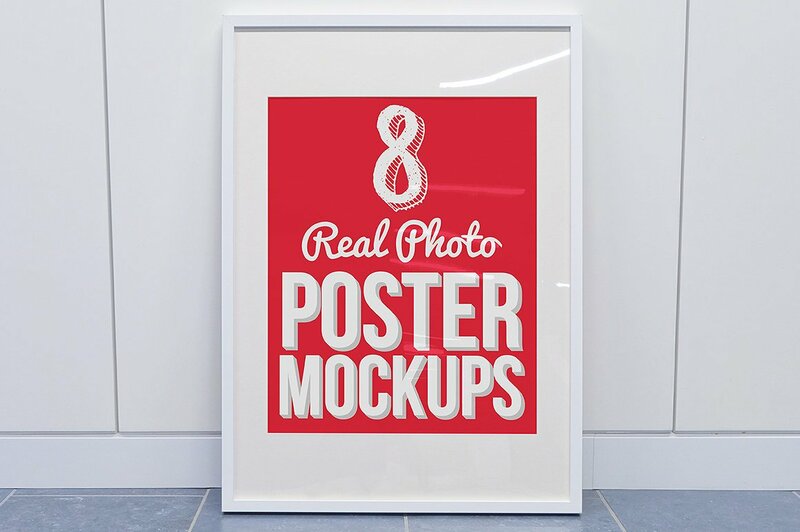 Then you will have to try these amazing poster mockups. 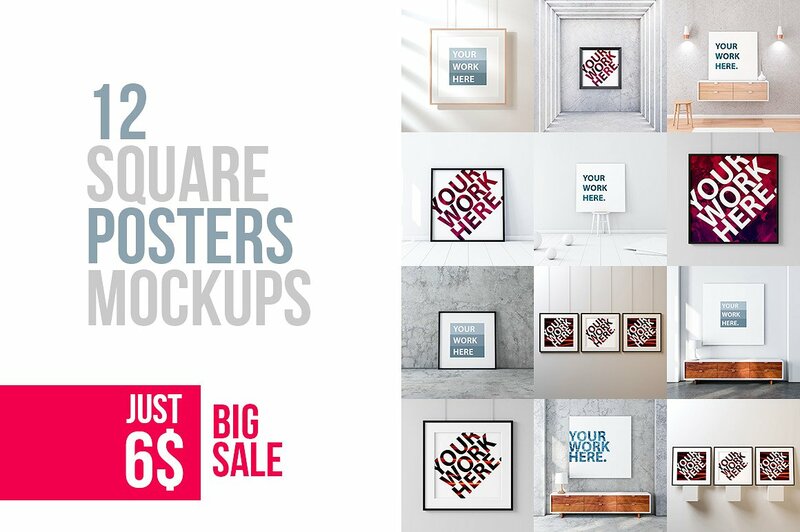 They’re a great way to present your designs and photos to your clients and they’re incredibly easy to use! 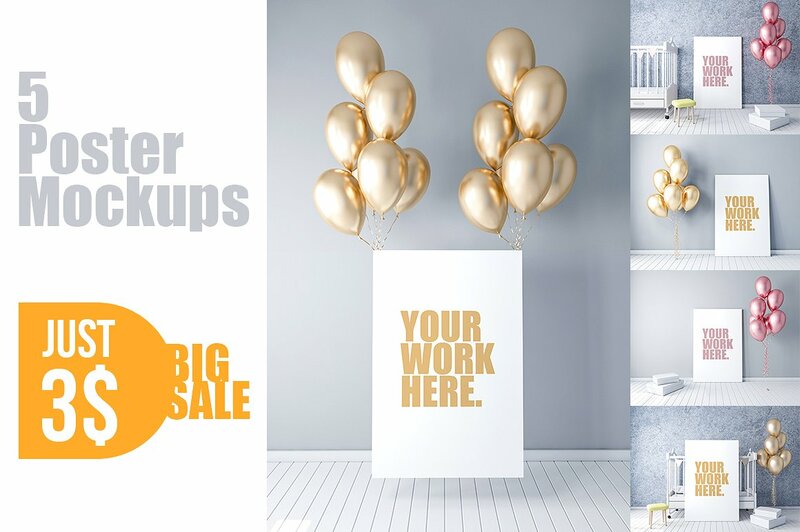 This layered PSD resources comes with Easy & customizable PSD file arranged in groups and named perfectly which can save the time to create your own. 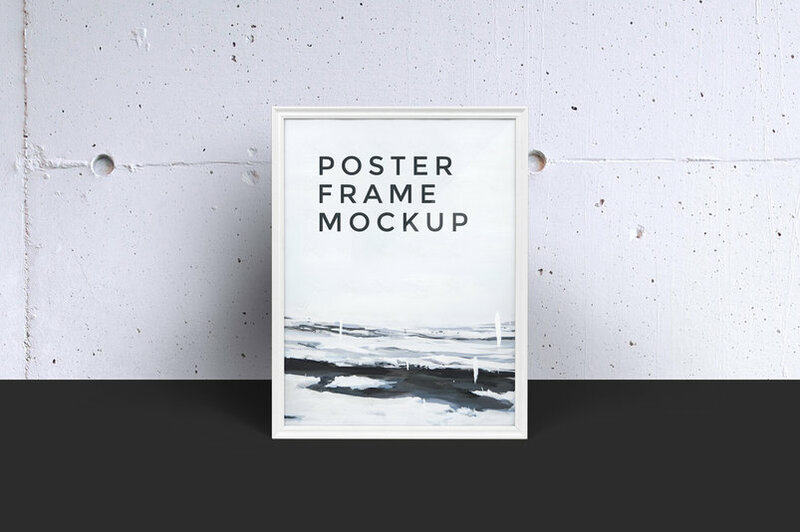 Interior frame poster mockup which is perfect for your artworks presentation. Get the awesome desire result via smart-object. 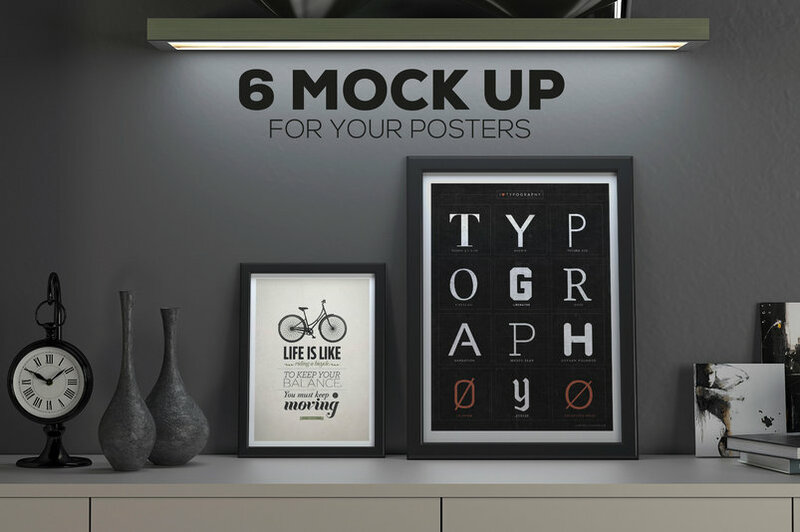 With this customizable Poster Frame Mockup PSD file you can easily replace your poster artwork using smart object within few second. 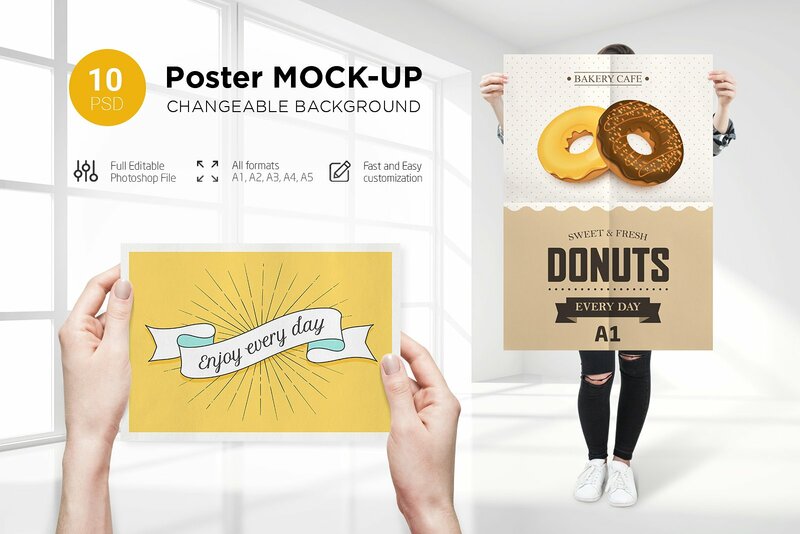 Just double click on the smart object layer and paste your poster, flyer design inside the smart object, save the file and you are done! 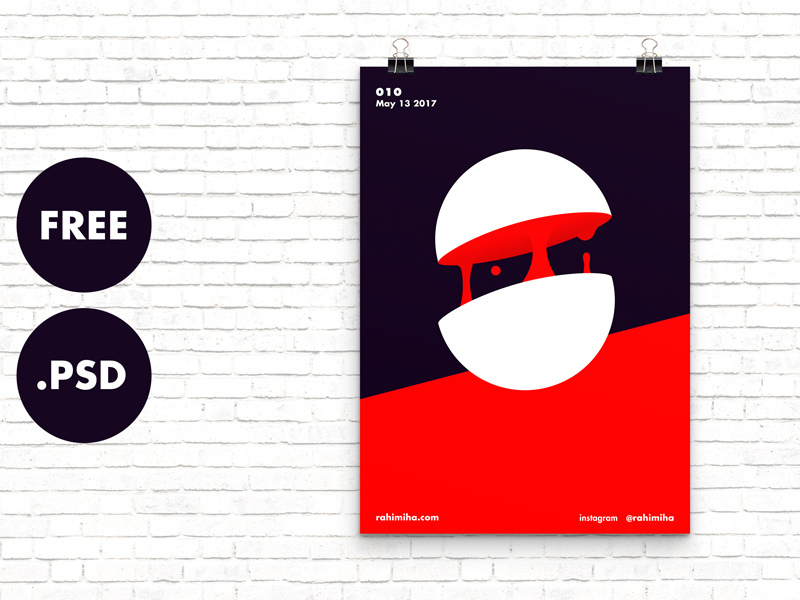 We have made this poster mockup with the perfection of ideas and colors and you will definitely love this piece of creativity. 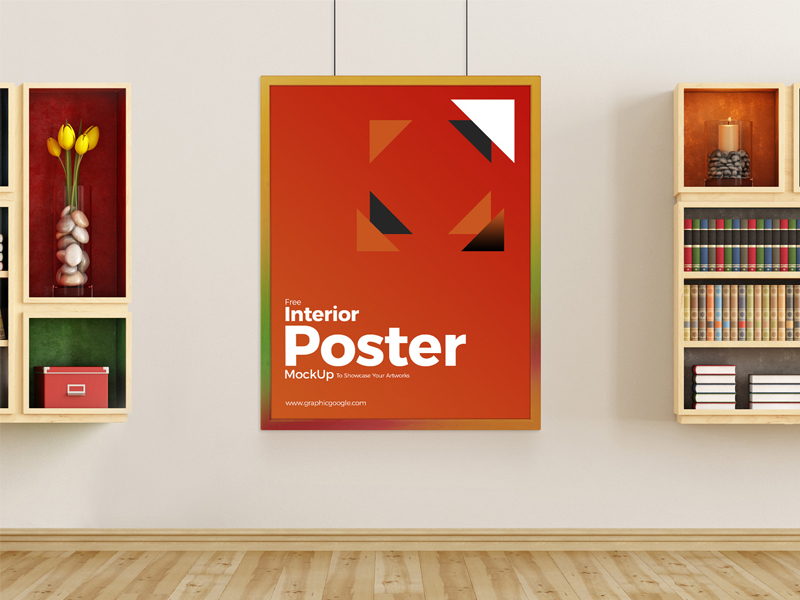 6 mockups posters in the interior style Art Deco. 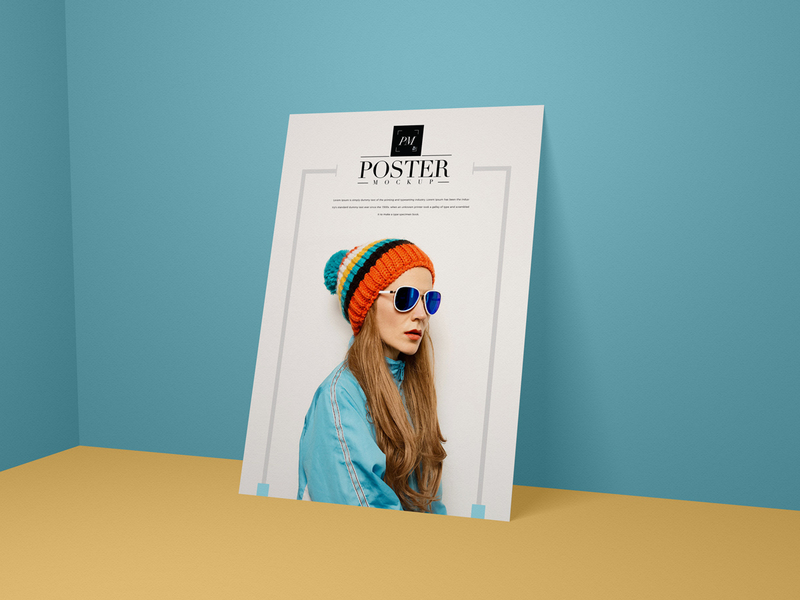 The set includes different layouts of posters: horizontal, vertical and double. 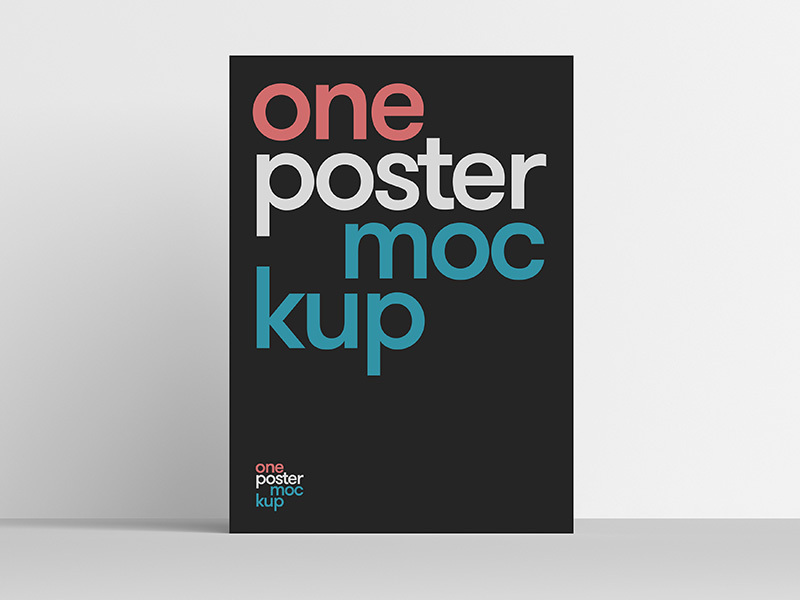 One Poster Mockup is the first of deepmockups series by deepyellow. 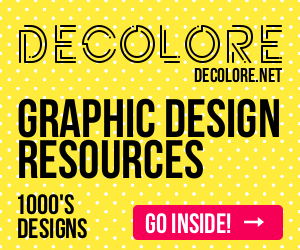 Use the resource to showcase your artworks. Place your design inside the smart object and you will be done in no time. 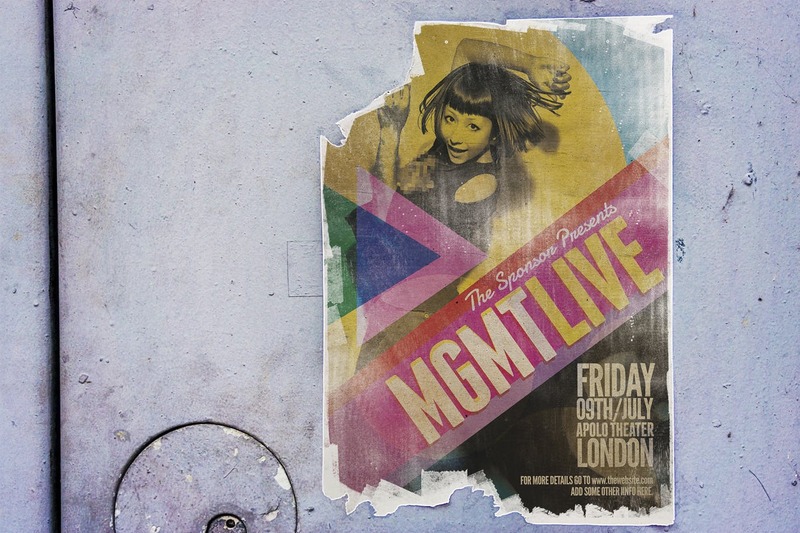 Poster Mockup Two is part of deepmockup series cooked by deepyellow. 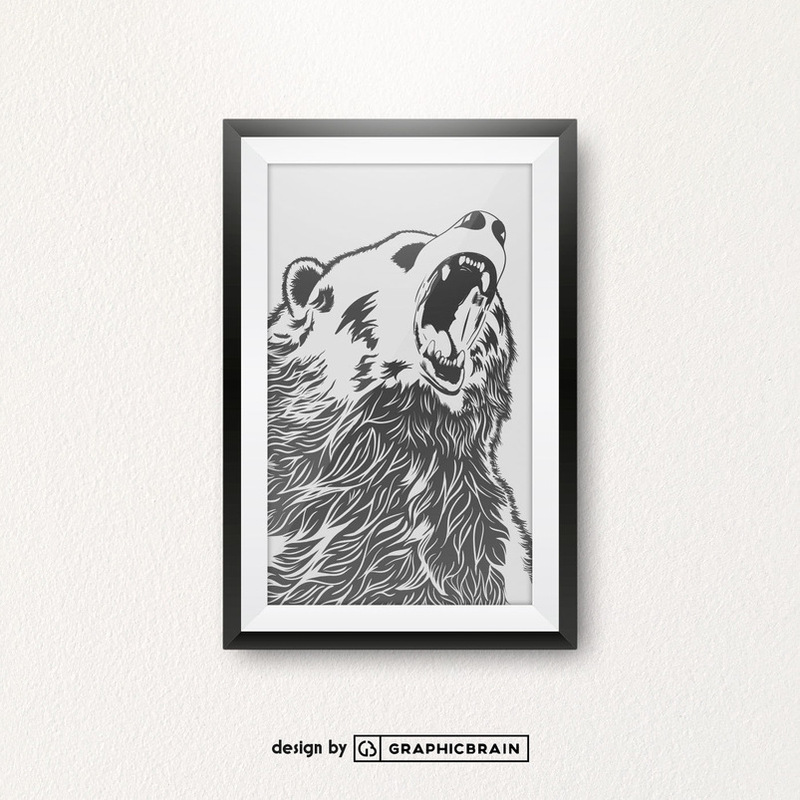 Use the resource to showcase your artworks. Place your design inside the smart object and you will be done in no time. 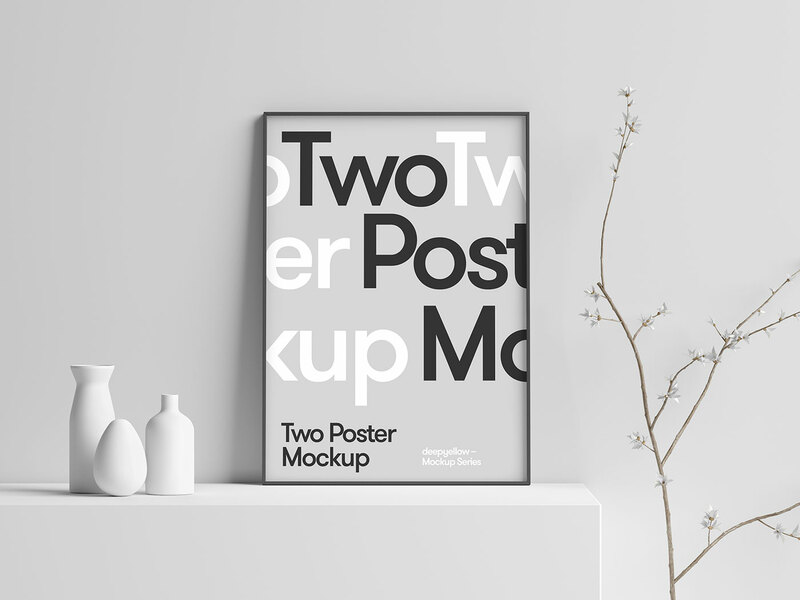 You can create a realistic presentation of your poster designs with this free mockup. 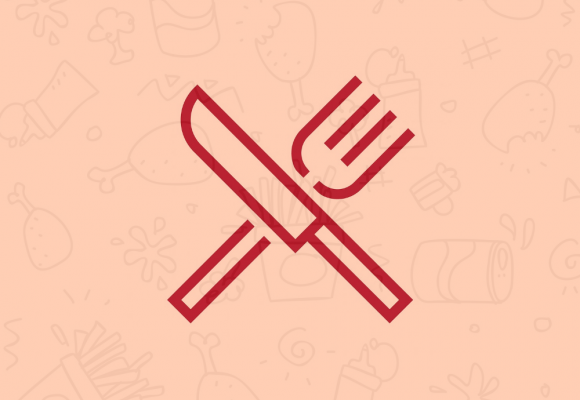 Get a desire presentation via smart-object layer. Insert your image is very simple. 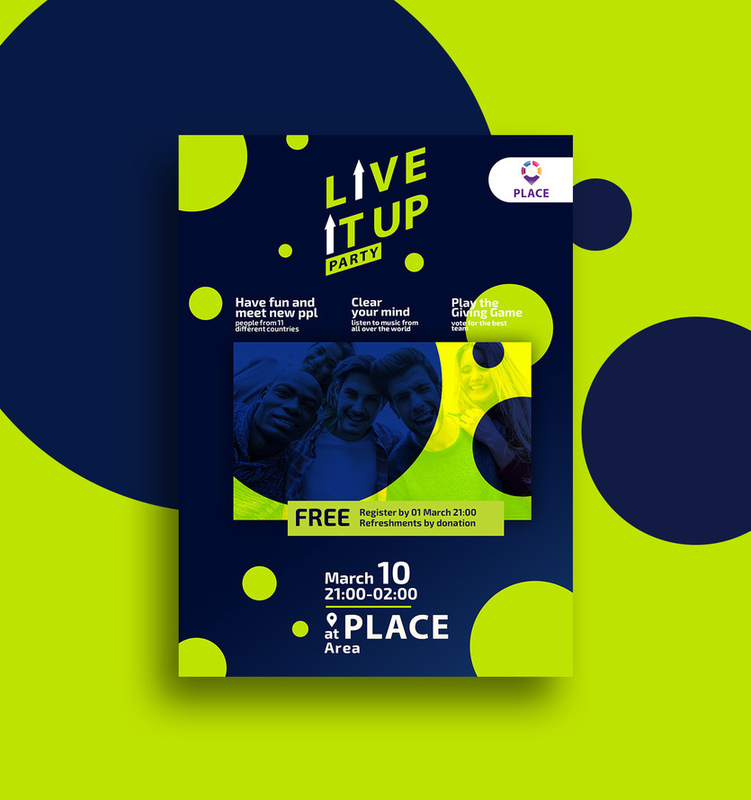 Open the file in Photoshop, double-click on the smart object with a poster, it will open in a new window, delete the layer with the inscription “Here your design” and insert your image, close, saving box with a smart object. All is ready. 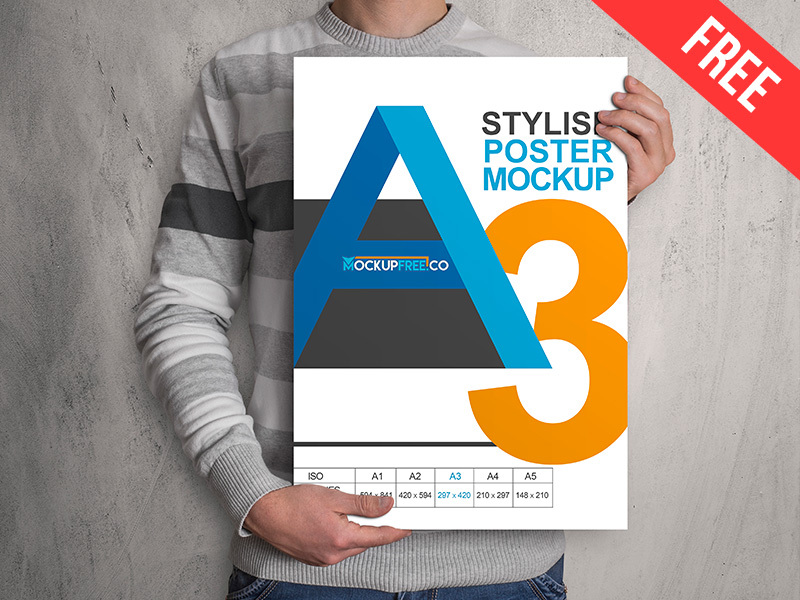 The freebie of the day is a high-quality mock-up that will help you showcase your poster designs, photos or artwork in both landscape and portrait views. 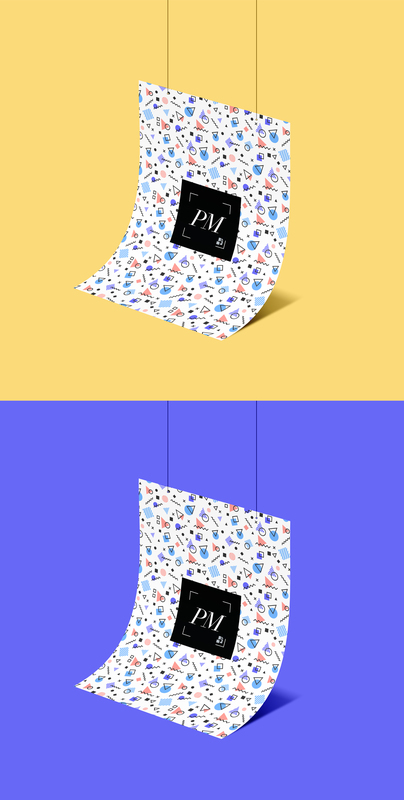 The PSD file contains separated objects and shadows, so you can easily create the right composition and allows you to change the color of the background. 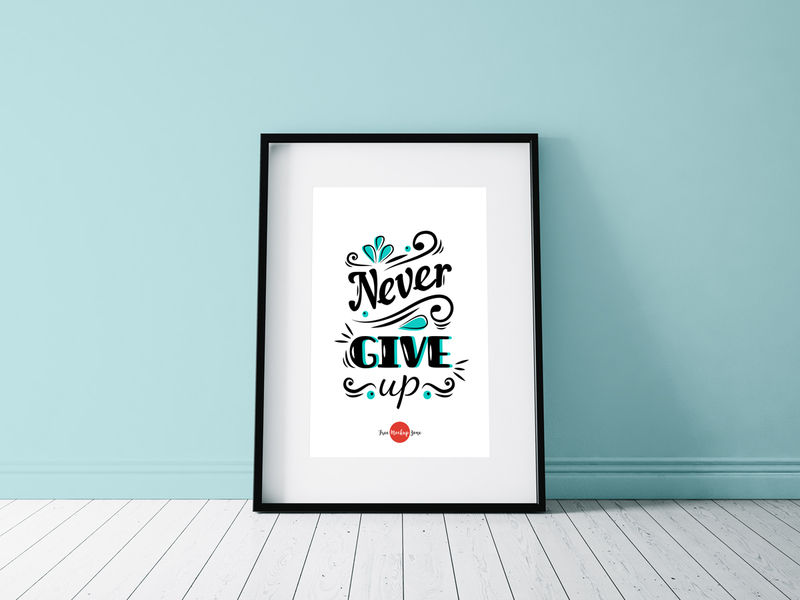 Collection of 30 PSD Poster Mockups that will help you showcase your work in the best way possible. 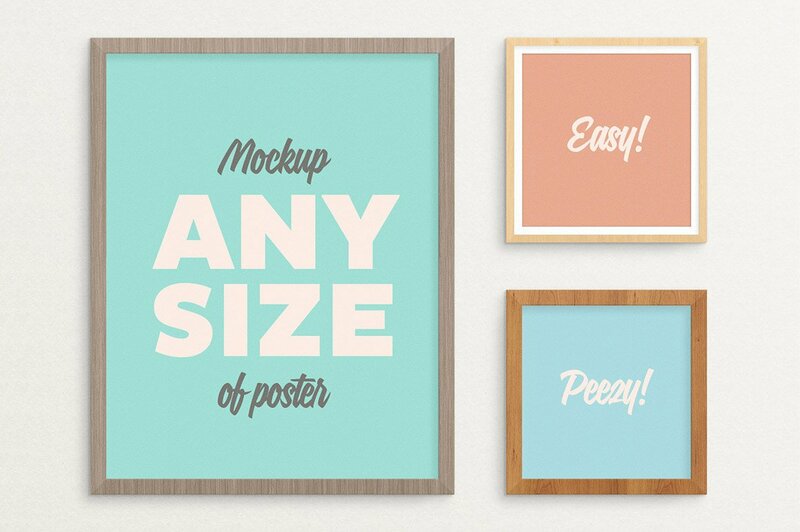 Create a neat presentation in a second. 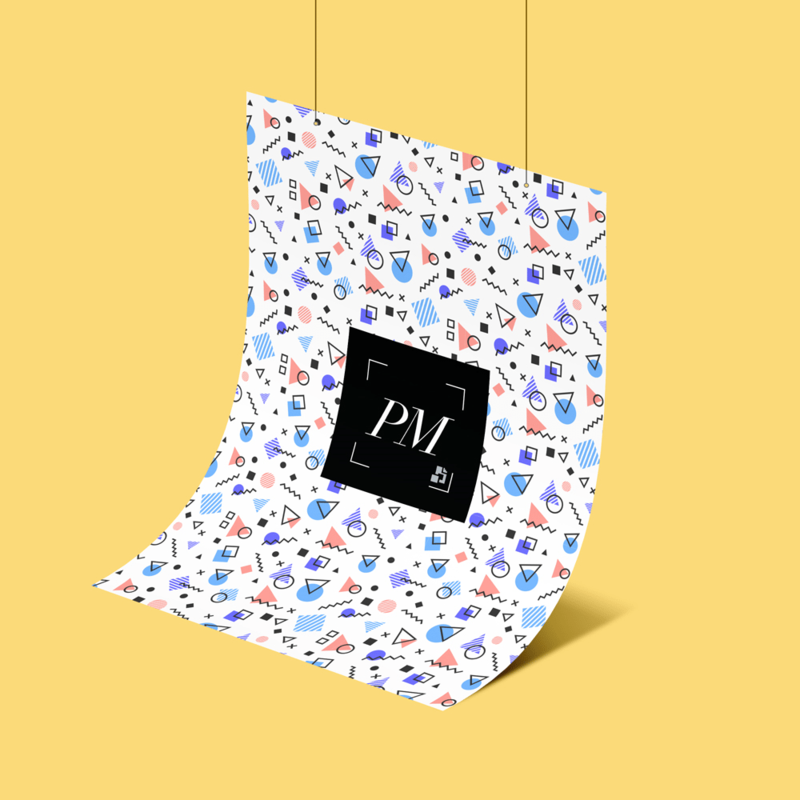 Just open the psd file and place your design thanks to the smart object layers. 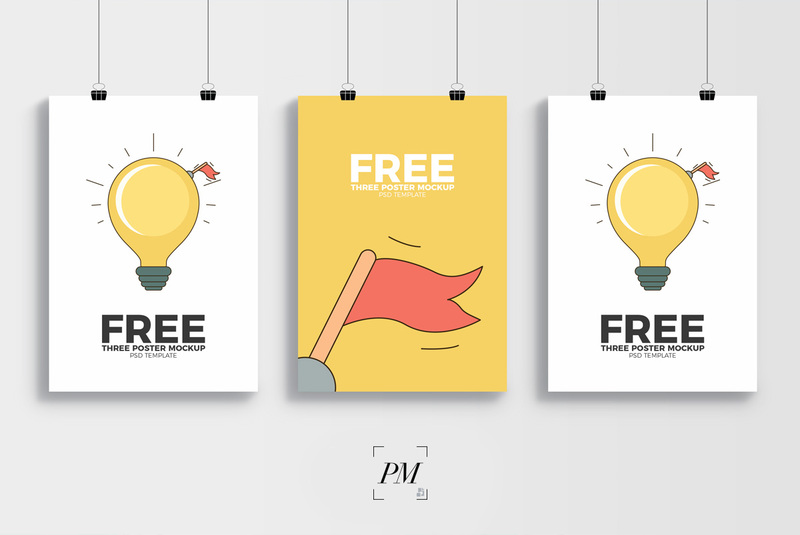 Free Man Holding Advertisement Poster Mockup PSD that is perfect to create a presentation of your poster designs via smart-object layer. 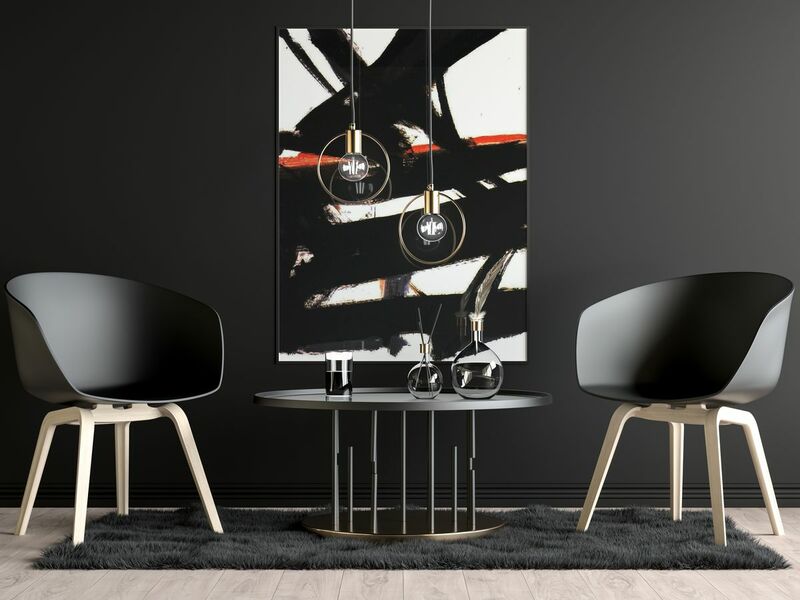 This piece of art can make your attributes lovable and allure for the people you want to engage. 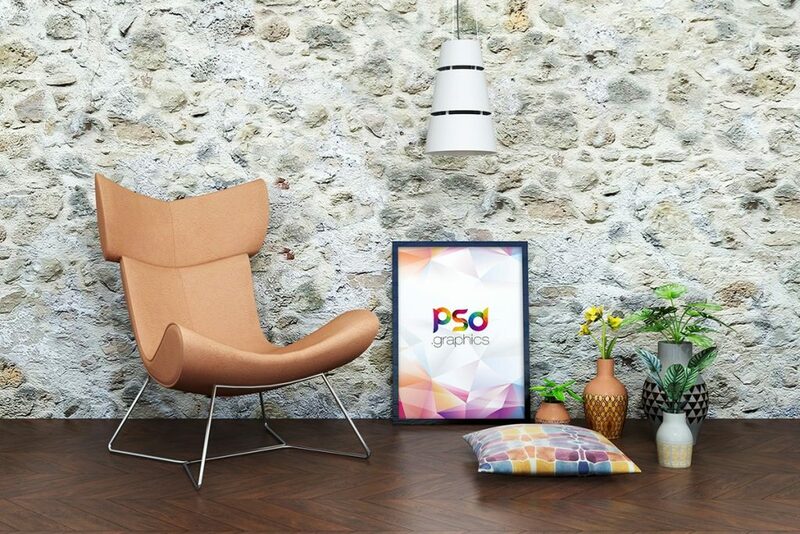 So, stay in touch with us and keep utilizing our resources for the betterment of your graphics concerns. 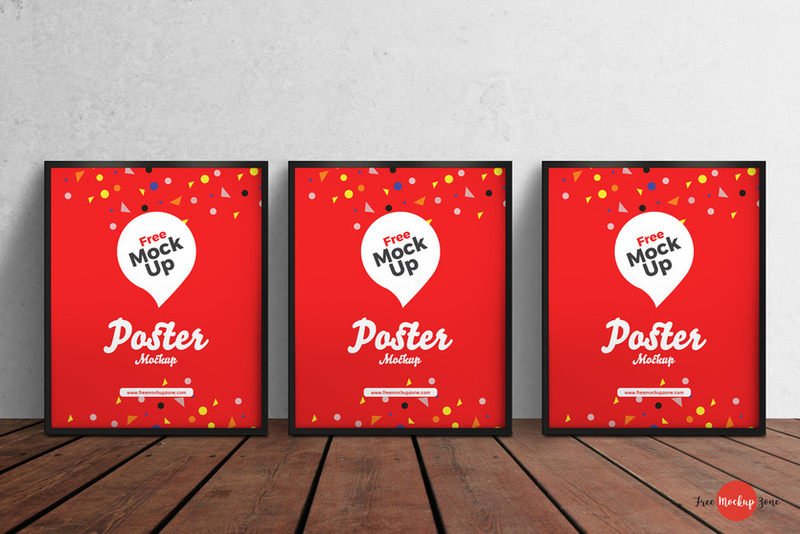 You are welcome to download our new Free version of Poster PSD Mockup. 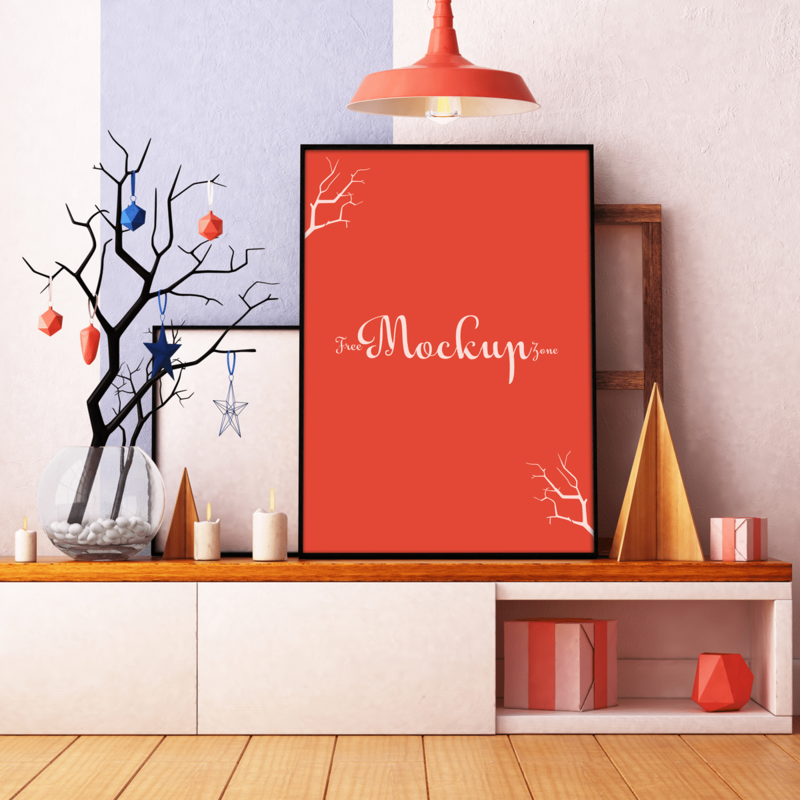 It is qualitative PSD mockups for your work and professional needs. 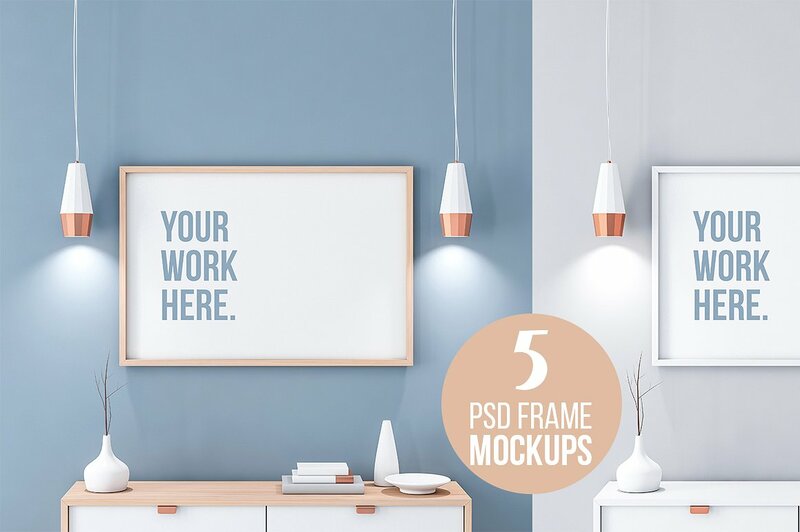 If you think that this mockup is necessary for your project or business idea – download it for free and customize it the way you wish! 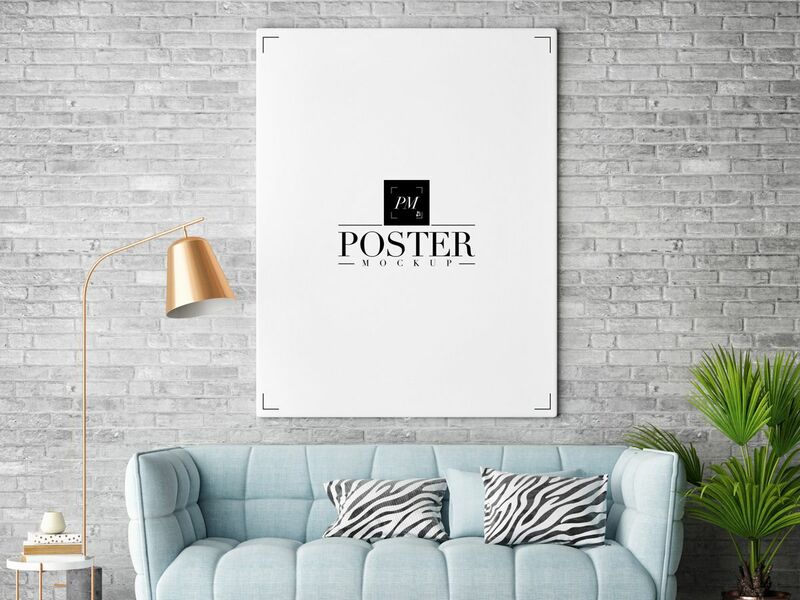 This is a standard poster size 24×36 inches, perfect for showcasing your outdoor advertising campaign into a realistic setting in just a few clicks. 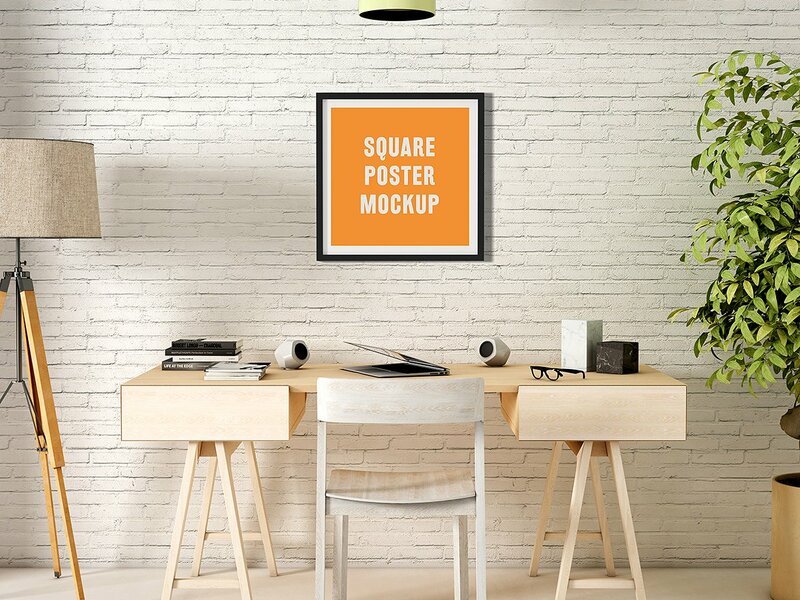 This is a premium photo frame mockup / template. 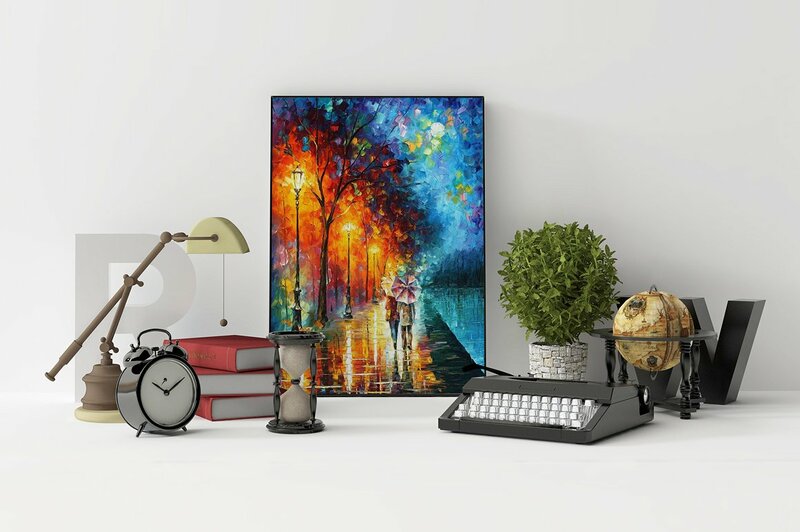 It provides high detail and a high quality feel. 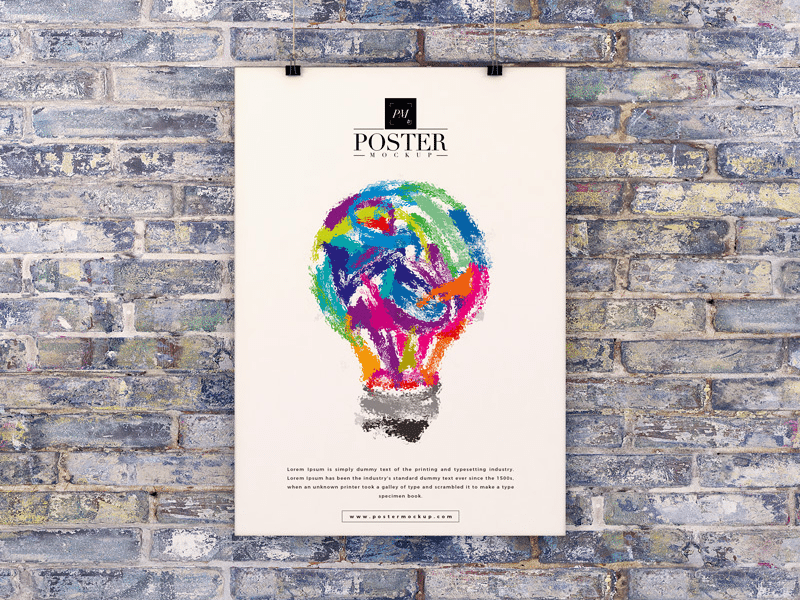 It has multiple variations, so that you can present your designs the best possible way. 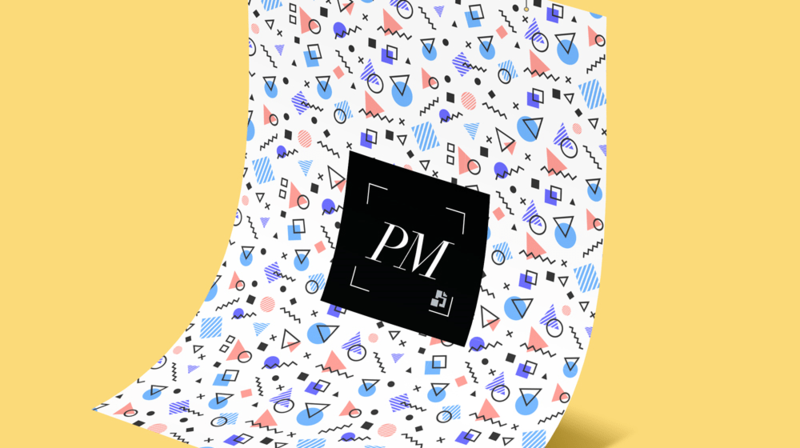 The 6 .psd files come separated smart objects, so it’s super easy to upload your designs to the presentation. 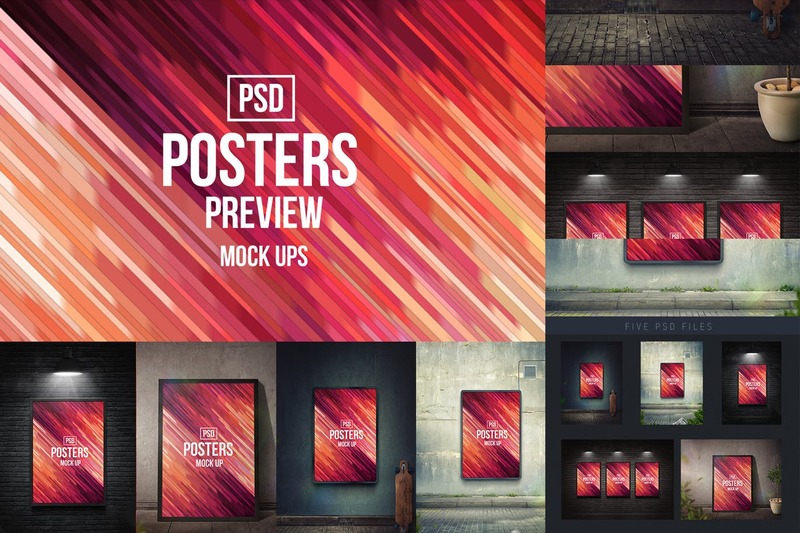 Editable background color and transparent shadows, make the presentation feel realistic good to look at. Your designs deserve only the best. 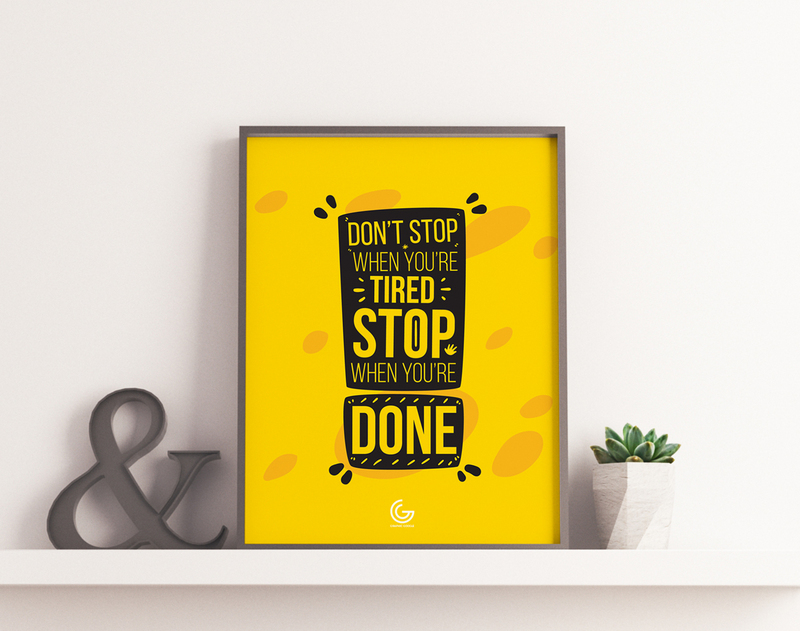 Showcase your poster designs and works by using this fabulous Free Bricks Wall Poster Frame Mockup PSD. PSD file includes smart-object layer help you to get the desire presentation. 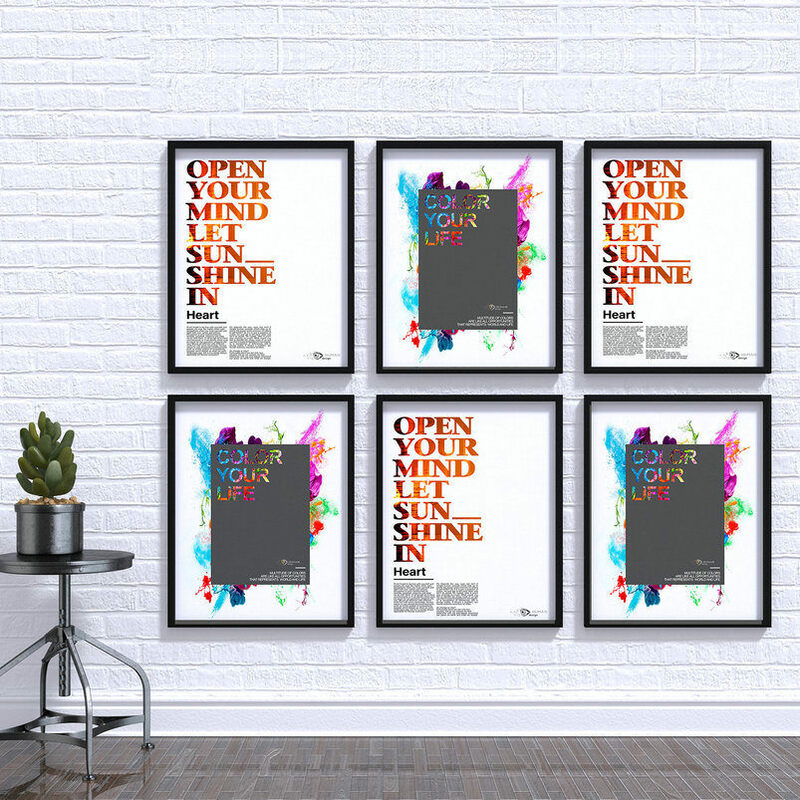 Free Gallery Interior Poster Frame Mockup PSD to showcase their creative artworks for the final presentation. 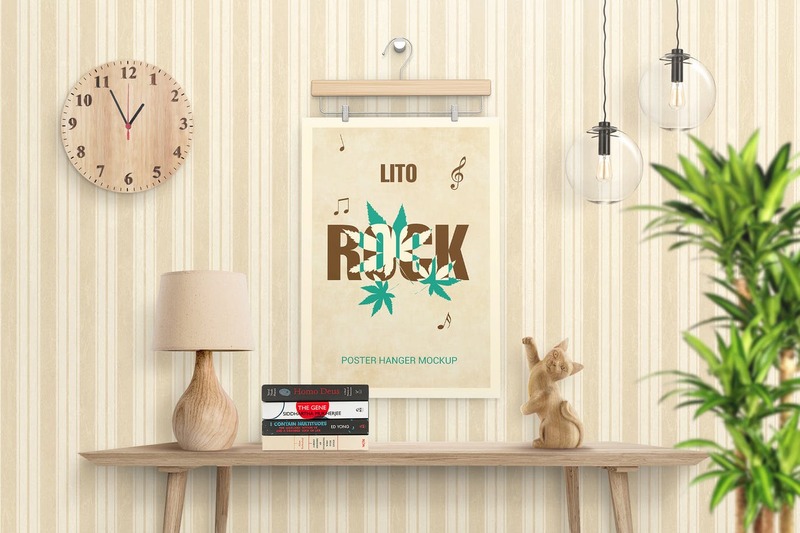 By using smart-object layers you can easily place your artworks. 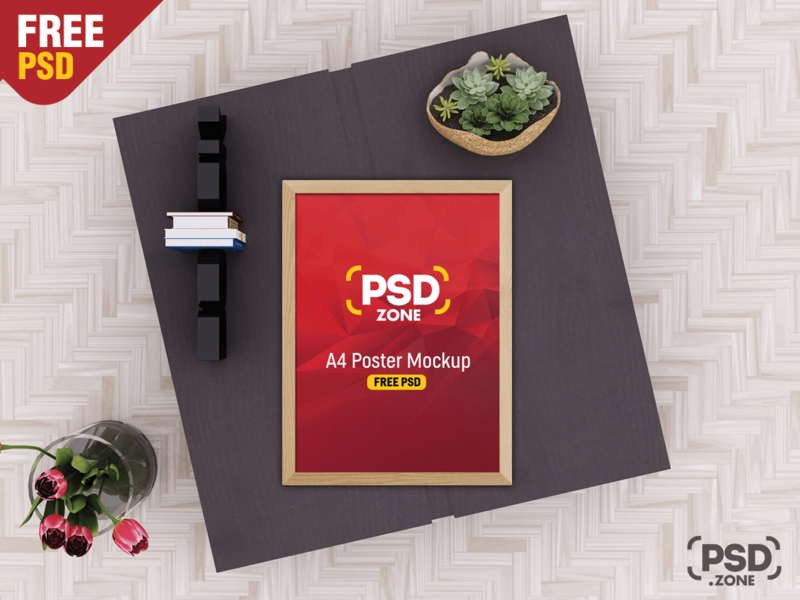 Presents to you PSD Poster Mockup designed in editable format. 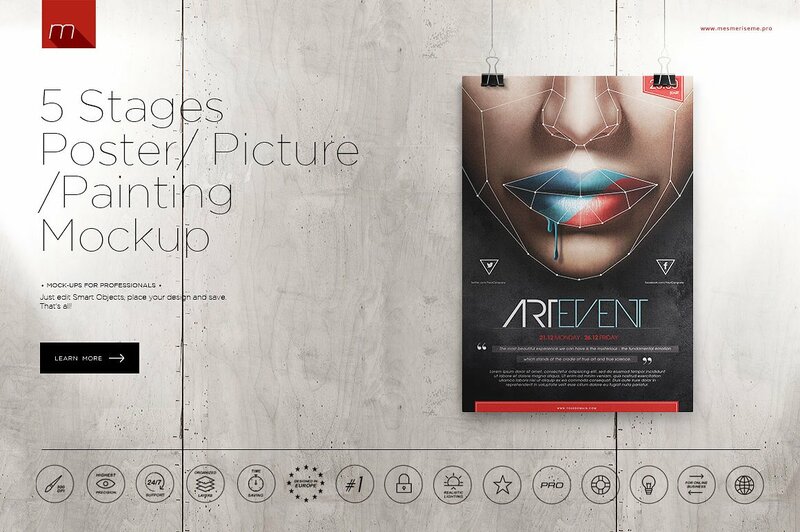 By using customized PSD file you can change the background color and place your design via smart-object. 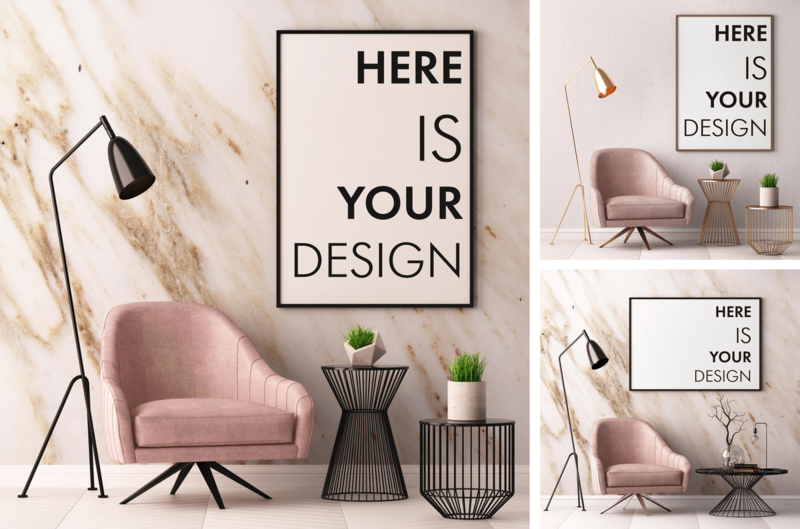 We designed and share with all of you very stunning and fabulous mockup to showcase your creative poster designs in a flawless way. Get desire presentation via smart-object layer.